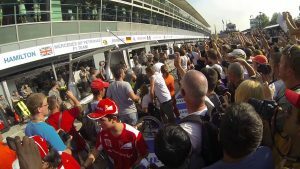 Exclusive access including Pit-walk, Paddock Passes and an Exceptional hospitality experience..
As you meander the cobbled Monza streets hand in gentle hand, a warming waft of Dior kisses your nostrils playfully mixing with the champagne bubbles. As the rays of the Ferrari red sunset stroke warm, comforting satisfaction, you reflect on your day. 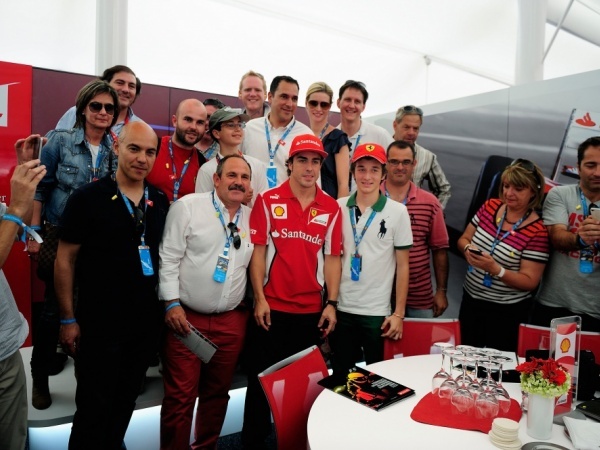 A day that sparked into excitement with a chance meeting with your driving hero during your exclusive pit-walk. 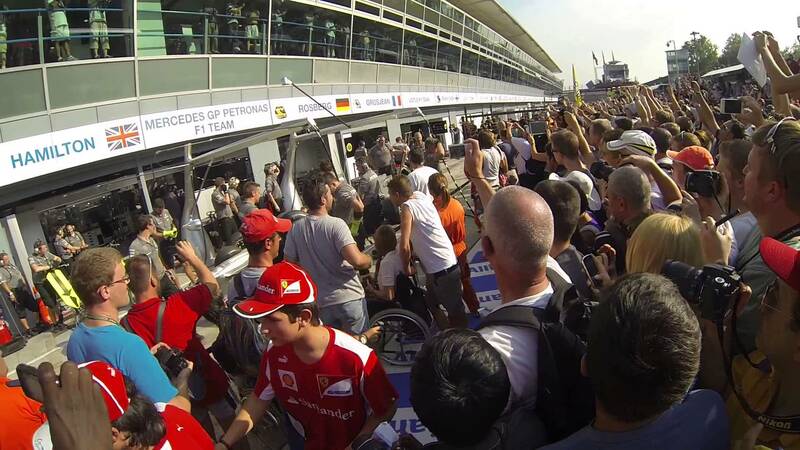 A day that continued full throttle with your discovery of the rarefied views directly over the pit-lane. 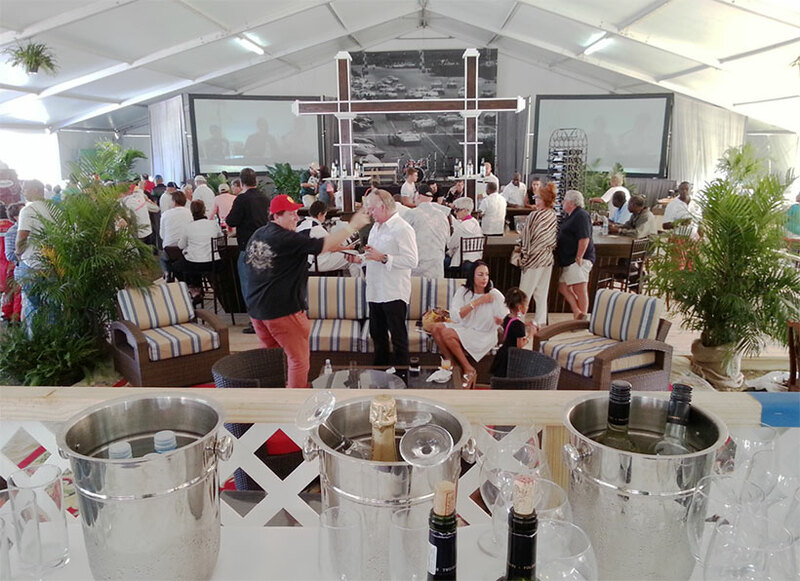 A day continuously cuddled with the subtle luxury of the finest food and drinks. 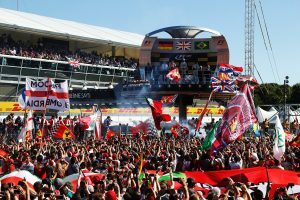 A day so unique, so memorable and that only very few will ever get the opportunity of experiencing. No, it was The Paddock Club! 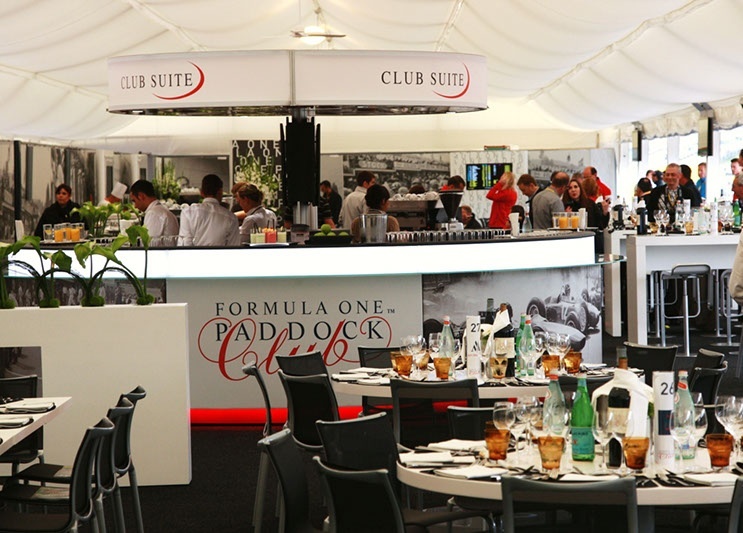 The Paddock Club for The Italian Grand Prix Monza, Italy 31st August – 2nd September 2018 is the ultimate in exclusive experiences. 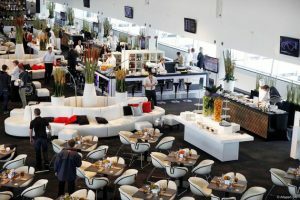 You’ll discover the most exquisite premium food and drinks, the most involving up close and personal race action, exclusive pit-views, unique driver and celebrity access and a superior service second to none. 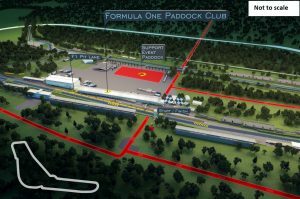 Your luxurious F1 hospitality base is in the prestigious main grandstand and includes Pit-lane walks and guided Paddock access. Rubbing shoulder to shoulder with the F1 elite being adjacent to sponsors and team bases. 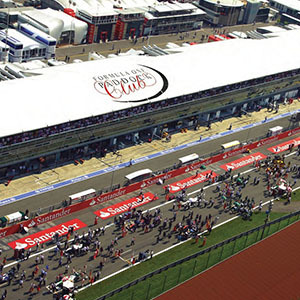 Overlooking the pit areas and start-finish line you could not have better views as the action unfolds. Take away your bucket list Monza memories with driver appearances and entertainment. Engage with the world’s elite business leaders. 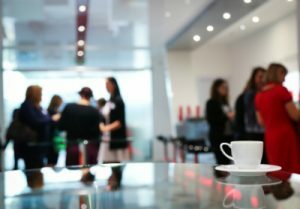 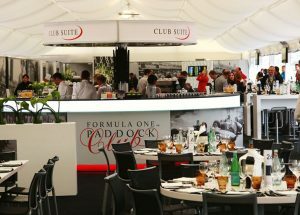 The Paddock Club provides dedicated business concierge services as well as reserved space for formal meetings. 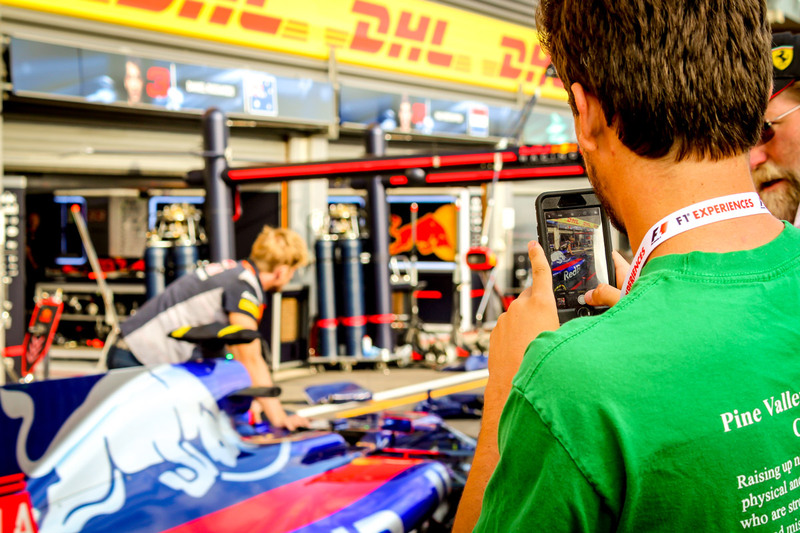 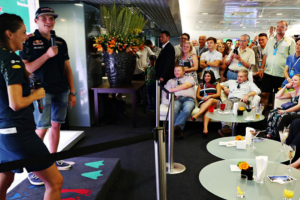 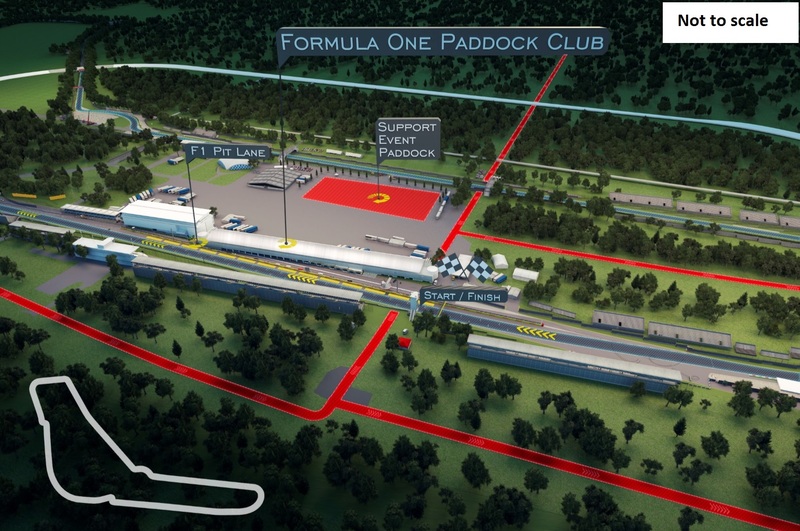 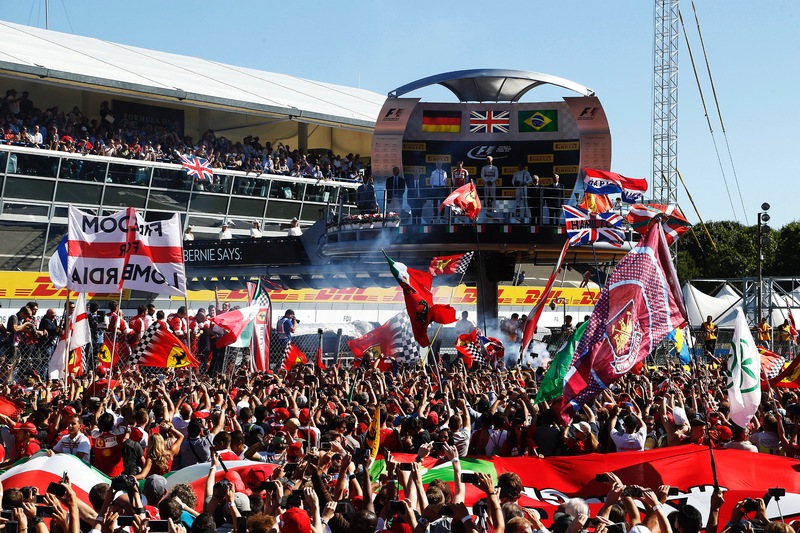 The Formula One Paddock Club business platform enables digital networking and function scheduling, via the Formula One Paddock Club App, which allows you to create a profile, tailor your schedule, and connect with global visitors and corporate guests attending the event. THE PADDOCK CLUB™ IS THE DEFINITIVE FORMULA 1® HOSPITALITY PACKAGE, OFFERING GUESTS PRIORITY ACCESS, UNMATCHED SERVICE AND A SOPHISTICATED CULINARY EXPERIENCE – WITH THE BEST VIEWS OF THE F1® RACING. 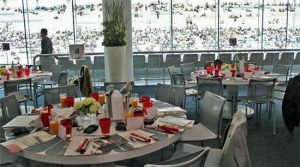 * Each two or three day VIP ticket has an individual pass for each day, giving you flexibility to invite different guests each day.